The likely reason Senator Wagle doesn’t mention Justice Stegall when criticizing the Court on school finance matters is that he, along with another judge, hasn’t participated. The recent opinions are signed “BEIER and STEGALL, JJ., not participating. MICHAEL J. MALONE and DAVID L. STUTZMAN, Senior Judges, assigned.” Why? “Justices Carol Beier and Caleb Stegall have both recused themselves from the Gannon case — Stegall because he served as Brownback’s chief counsel before he was appointed to the Kansas Court of Appeals in 2014; Beier did not provide a reason for her recusal.” See Kansas Supreme Court rejects lawmakers’ school finance changes, threatens in new ruling to close schools. First, Wichita didn’t draw Cargill downtown. It was already located in downtown Wichita. Wichita merely retained Cargill. No new jobs are anticipated. 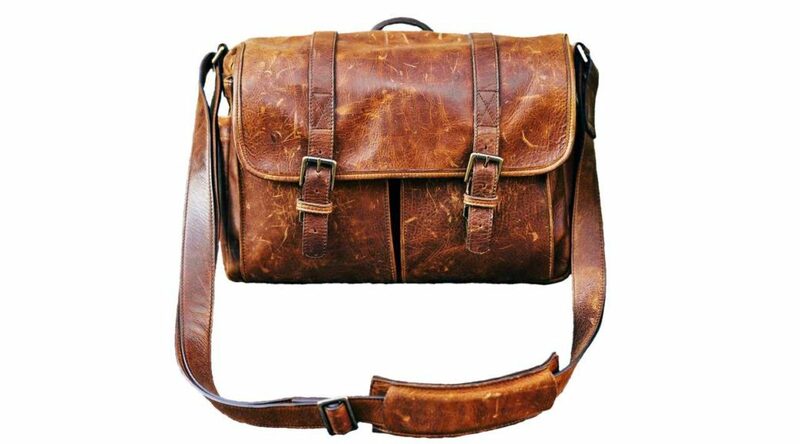 As to the role of quality of life: Possibly that was a factor. More likely? The millions in subsidy Cargill will receive. Cargill tapped pretty much every economic development incentive program it could, along with a few innovative additions, such as renting its parking garage to the city during the times Cargill doesn’t need it.vSee More Cargill incentives from Wichita detailed. Let’s ask the mayor this question: If tax breaks and cash incentives were not needed, why did the city (and the state) award so much in incentives? Who oversaw Wichita schools when this happened? I was surprised to learn of these problems that have been developing in the Wichita Public Schools. That’s because John Allison, the immediate past superintendent, was universally praised by the school board and district administration. Allison left at the end of June after serving eight years to become superintendent in Olathe. Hopefully that district will not experience the erosion in discipline that Allison presided over in Wichita. According to the U.S. Bureau of Transportation Statistics, after adjusting for inflation to 2011 dollars, subsidies to domestic air travel averaged about $14 billion a year between 1995 and 2007. Considering that the airlines carried an average of more than 500 billion passenger miles a year during those years, average subsidies work out to about 2.8 cents per passenger mile (see Figure 2). Using Bureau of Transportation Statistics’ numbers, highway subsidies over the same time period averaged about $48 billion a year. Highways carried about 4.1 trillion passenger miles per year, for an average subsidy of 1.1 cents per passenger mile. While 95 percent of the airline subsidies came from the federal government, all of the highway subsidies came from state and local governments. 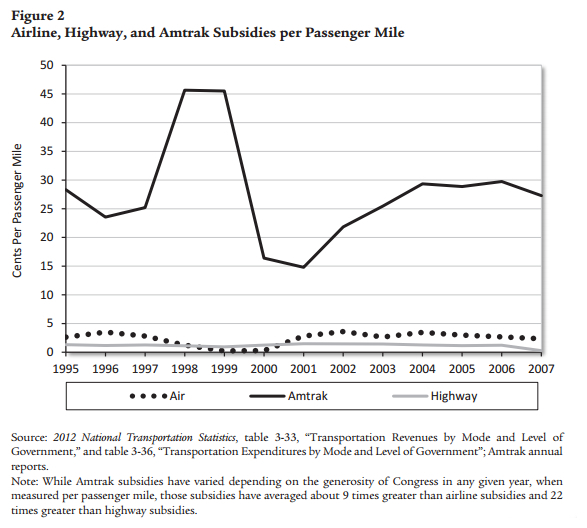 By comparison, federal Amtrak subsidies over the same time period averaged 25 cents per passenger mile. State subsidies averaged another 2.8 cents. Per-passenger-mile subsidies to Amtrak were nearly 9 times subsidies to air travel and nearly 22 times subsidies to highway travel.